and therefore of Romania´s EU presidency. 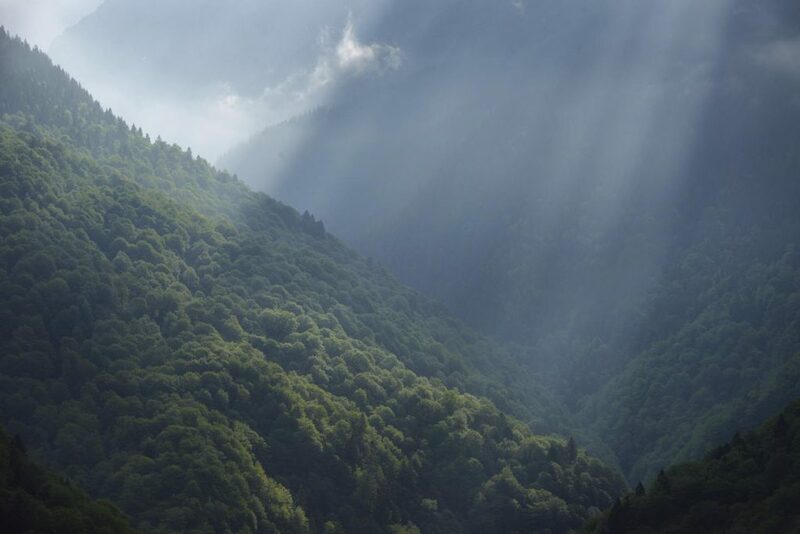 Most of Europe's last virgin forests have survived in Romania. But they are vanishing, even in national parks. 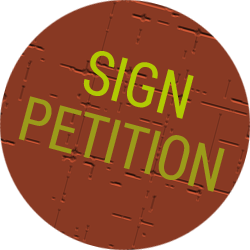 Please help saving these paradise forests - and sign / share the petition! Europe's biggest nature protection drama. 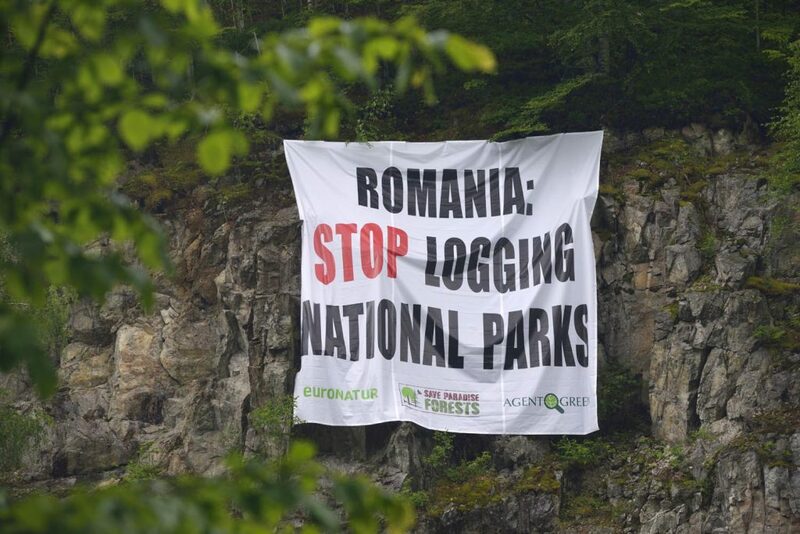 Brutal logging in Domogled - Valea Cernei National Park, under the eyes of the government and authorities. Other national parks look the same. The current government is now even attacking virgin forest protection regulatione. The hat is on fire! 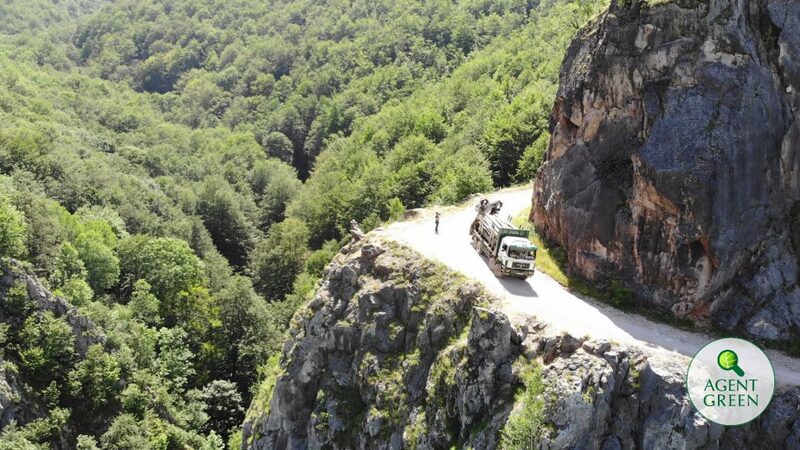 Nera Forest: 6000 years old, 5000 hectares in size. A window into pre-historic times in Europe. This is what Central Europe once mainly looked like - an ocean of trees. Our last primary forests allow access to that ancient world. They are invaluable to science. Chainsaws and bulldozers on the march. UNESCO Natural World Heritage Beech forest. Red beech forests only grow in Europe. 5000 years ago, wild beech forests covered large parts of the continent. 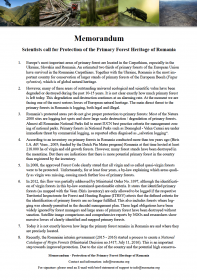 UNESCO has launched a European beech forest protection program. Gorgeous Iauna Craiova forest (pictured) has been inscribed to the UNESCO World Heritage list. 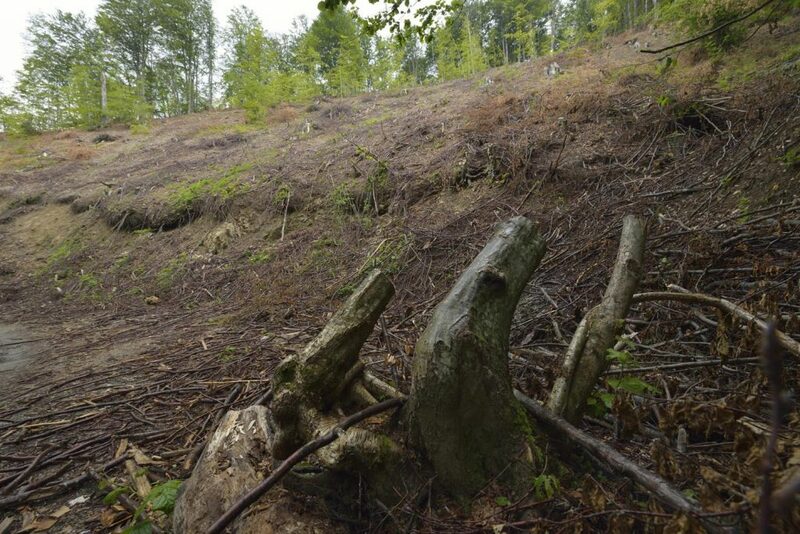 Not far from the new UNESCO World Heritage Site in the Iauna Craiova Valley the native forest of Domogled National Park is destroyed: trees have been smashed down and the soil has been devastated. These wounds at the heart of the national park will take centuries to heal. Europe's remaining primeval forests have thrived continuously since the last Ice Age and are constantly evolving and resilient. They are therefore extremely stable ecosystems. When they are logged, however, it can take many centuries for them to recover and reach that state again. 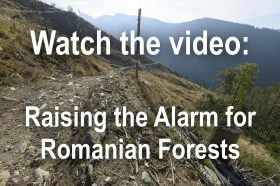 The hunger for wood of international sawmills and the greed of land and wood robbers has driven forest destruction in Romania in the last 10-15 years to its peak. Laws have been breached and ignored and violations of the law have gone unpunished. All in the last virgin forests of Europe. 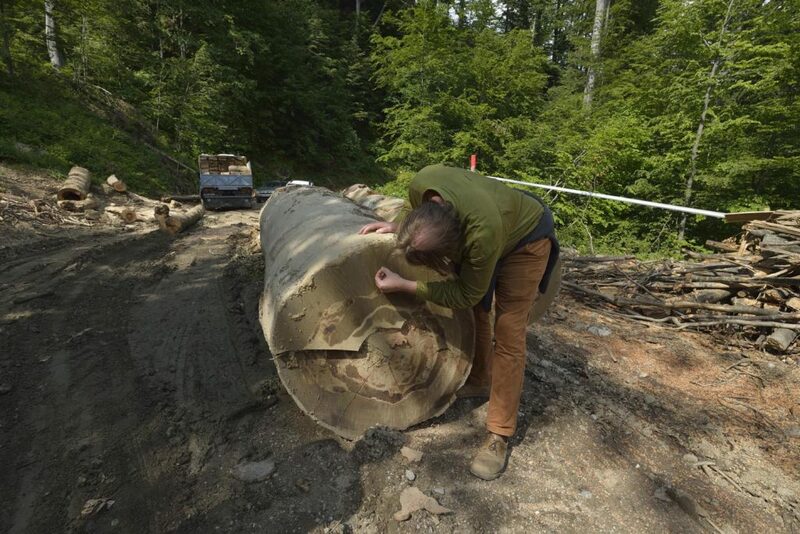 A logging machine drags a habitat tree from the Stramba forest in the Fagaras Mountain Natura 2000 area. How is this large-scale forest destruction compatible with EU conservation targets? The highly endangered hermit beetle can only survive in forests with old trees and deadwood. The last remaining virgin forests are critical habitat for many of rare plants and animals. If the forests are logged, these animals die with them. The planet also belongs to them. Without wild forests, our magnificent European housemates have no chance of survival. Do we really want to steal their last remaining habitat? Virgin forests protect our climate. Vast amounts of carbon are stored in the old trees and in the soil reservoirs in virgin forests. This carbon is dangerously released into the atmosphere when these forests are logged and the wood breaks down or combusts. Protecting virgin forests is a critical contribution to climate protection. 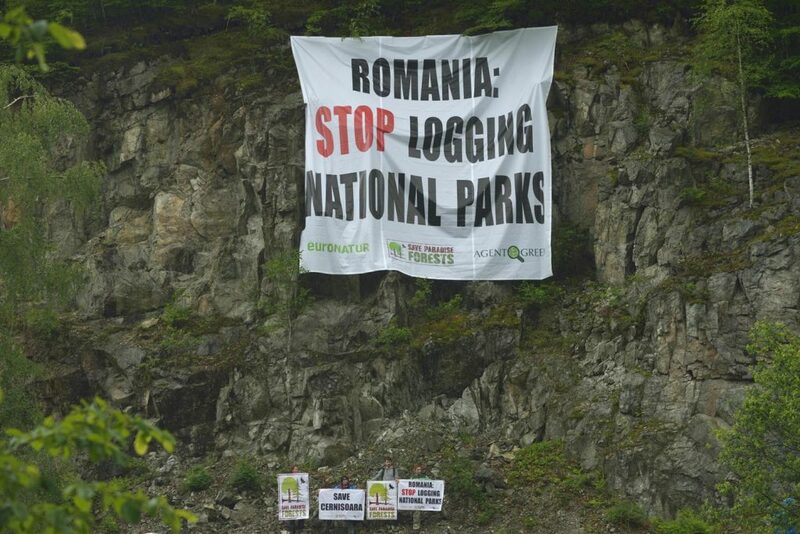 Protest action: Romania, stop logging national parks!